Grrrrrrrrr. That’s me trying to convey my anger. I’ll try again. Argghhhhh. Maybe a bit too piratey. I think maybe the first one is better. Anyway, I’m angry. Not livid, just angry. It was a night much like any other: a winters night. I had left my house with my family, heading to our destination. There were too many of us to fit into one car so we decided to convoy (can convoy be used as a verb?). 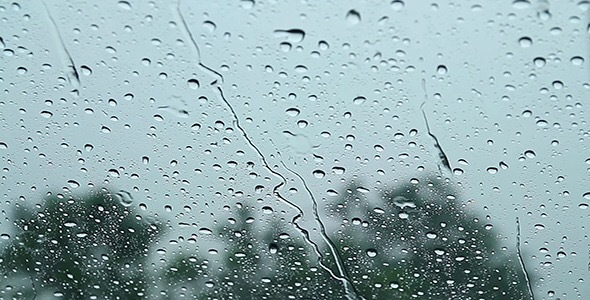 As the monotonous drone of the wipers complemented the patter of the rain, we sat, not moving, in the local rush hour traffic. This did not make me angry. We arrived at the street on which we were to park and found two spaces next to each other. My dad parked behind us and we exited the vehicle. The walk was to be a short one and we had plenty of time. Although it was cold, the rain had stopped. We went to one of those crossings that have an island in the middle of the road. Drivers don’t have to give way but it is simply good manners to do so. As we approached, the traffic was at a standstill and a bus had stopped right in front of the crossing, blocking it from all angles. This was not the cause of my anger. The bus moved off and we went into the restaurant. We had the place to ourselves as it was an early hour. 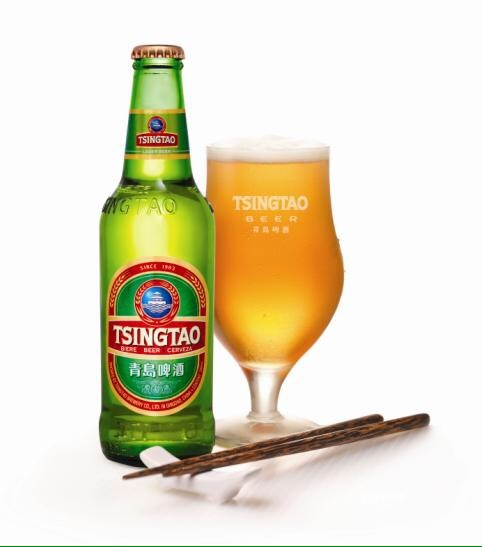 The decor was what you expect in a British Chinese eating establishment, the menu looked good and they had one of my favourite things on the drinks menu – Tsing Tao beer. As I was driving home, one bottle was all I would have. I ordered my beer and it came quickly. This is the reason for my anger. Why on God’s green Earth would you take the beer from the bottle (which is a container and drinking receptacle that has been chilling in the fridge) and pour it into a warm glass. Why would you take away the fizz? Why would you not ask? If I order a bottle of beer then I want exactly that. If I wanted a glass of beer then I’d order that. If it makes you feel better then give me a glass ‘with’ my bottle. In fact, I didn’t even see the bottle. It could have been any beer in that glass. Angry. Restaurant owners, please take note. I want my beer from the bottle. I don’t know why, I just do.